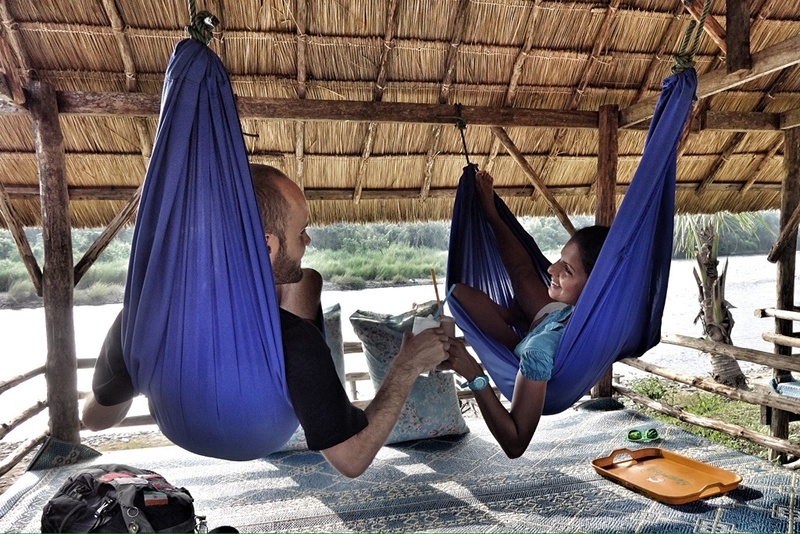 After 26 hours of traveling on bumpy roads from Vietnam to Laos we needed some time to relax! The trip itself was scenic but except for that, probably one of the worst experiences during our travels. Laos is not that developed and roads are in poor state and there are countless bends. This for locals was a vomiting experience and we were in the middle of it, yay!! !